The grand turkey might sit center stage on the Thanksgiving table, but that doesn’t mean its accompanying sides don’t deserve time to shine. As you surround your big bird with dishes that celebrate the 1621 harvest feast of the Wampanoag people and the Plymouth Pilgrims, why not get a little creative with the customs. 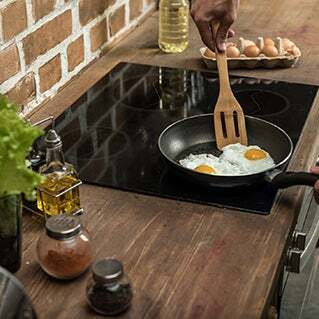 While generations of traditionalists fill their menu with tried and true dishes (hello, stuffing and pecan pie), some get even further inspired while still paying homage to foods native to the New World. Across New England, each region has its own peculiar twist on traditional Turkey Day standbys. 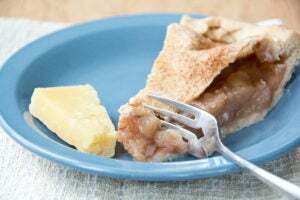 From cheese on pie in Vermont to cranberries in everything in Connecticut, locals add their own flavor to appetizers, stuffing, soups, desserts, and more. When you’re done talking turkey, here are a few ways to update your Thanksgiving side dish menu, New England style. If pumpkin pie takes top billing as dessert at your meal, serving marshmallow-topped sweet potato or candied yams as sides could cause sweet teeth overload. 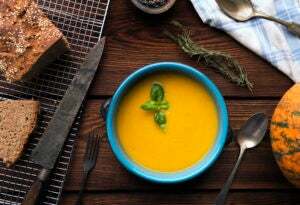 Enter the butternut squash, Massachusetts’ contribution to the table ever since Stow resident Charles Leggett crossed a Hubbard with a Gooseneck in the 1940s. Locals roast the winter squash and turn its orange flesh into hearty and interesting holiday dishes with just the right savory to sweet ratio. From soups to salads to stuffing, its potential has no limits. “It sounds a little crazy, especially if you’re a purist when it comes to how you eat your butternut squash, but I absolutely love a pretty unique recipe—butternut squash salsa,” says Jon Latessa, marketing manager at Lexington’s beloved local farm since 1884, Wilson Farm, which grows its own butternuts. Sounds like a perfect appetizer before settling into a meal of the state’s official game bird—the turkey. Celebrating its proud location on the Eastern seaboard, it’s not uncommon for Ocean State Thanksgivings to include gifts from the sea (think oyster stuffing). Rhode Island’s signature stuffies (a.k.a. stuffed quahogs) are a must-have at the fall feast. 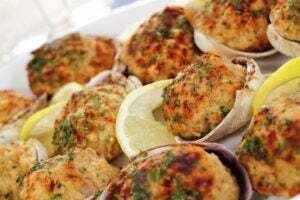 Stuffies are a breaded mix of chopped clams, celery, onions, peppers, parsley, lemon, garlic, and, at times, Portuguese sausage all stuffed and baked in a quahog clamshell as big as four inches wide. “We would help my mom make enough Portuguese stuffing for an army on the day before Thanksgiving,” remembers Gail Parella, co-owner of Gil’s Appliances in Bristol, R.I. The stuffing would be used in the turkey and to stuff peppers to serve alongside, as well as stuffed quahogs on occasion, with the addition, of course, of chopped quahogs. She recalls that their parents would make “a hundred at a time, enough for family and friends and some for the freezer to be enjoyed another time,” says Parella. 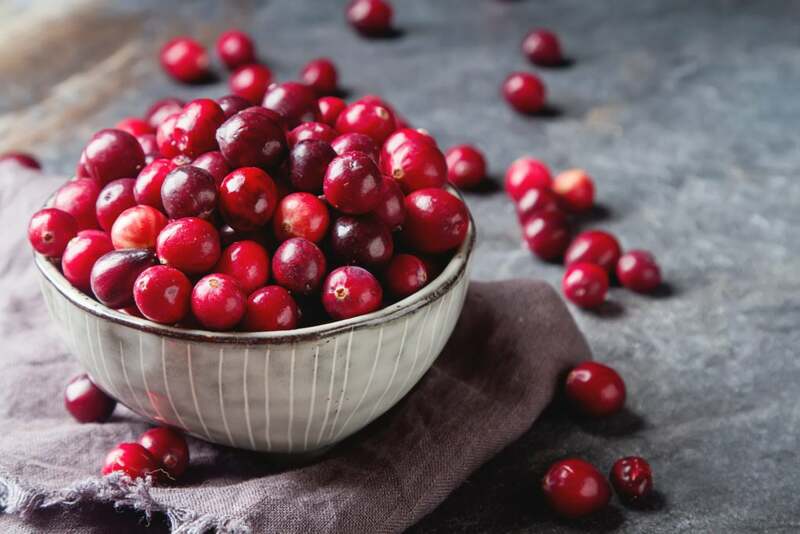 It’s believed that if cranberries did have a place at the first Thanksgiving, they were probably used as more of a flavoring than the colorful side dish we see today. While some indulge in the traditional shlock sound of canned sauce (complete with the ridge marks intact), the idea of using these brilliantly red globes to make dinner plates merry and bright in less traditional ways has splashed over into Connecticut. Local friends and families get creative with freshly harvested berries from cranberry bogs ubiquitous in Southeastern Massachusetts and parts of Connecticut. Stuffing isn’t stuffing without apples and cranberries, cocktails turn extra festive with bobbing red berries, and there’s nothing like a pumpkin pie with a cranberry glaze. Sweet corn has been entrenched in local culinary culture for centuries and is celebrated as a Native American staple. 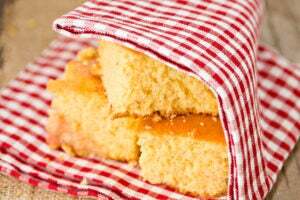 So it’s no wonder New England sweet cornbread is a Yankee classic. In New England, market gardeners dedicate about half of their vegetable acreage to its telltale yellow and white kernels, according to the University of New Hampshire Cooperative Extension. Instead of using traditional bread for their Thanksgiving stuffing, New Hampshire locals have been known to use a mixture of homemade cornbread chunks and fresh herbs to stuff the bird, even tossing in roasted chestnuts and dried apricots for a little extra. The extra is baked outside of the turkey and is known as cornbread dressing. You can thank Native Americans for teaching Plymouth Pilgrims how to crack into lobsters for their sweet meat, according to a letter by Plymouth Colony leader Edward Winslow dated 1621. 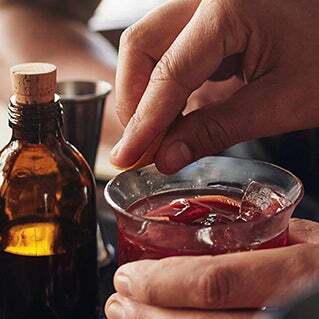 With tales of it being served at the first Thanksgiving feast, the state most synonymous with this red-shelled beauty certainly embraces the notion. 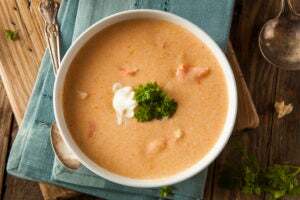 Since lobsters are harvested year-round in Maine, they add it to the Thanksgiving menu with indulgent recipes like rich lobster bisque and even whole boiled lobsters that sit sidecar to the turkey. While America has Massachusetts to thank for the original Thanksgiving feast, it’s clear each New England state brings its own flavor to the table.